Fresh, zesty and full of fat, our Cilantro & Lime Flavored Compound Butter is a delicious addition to any meal. Try it atop your favorite grilled fish! We love to top our grilled Tilapia, or Cod with this butter and let it melt into a tasty sauce. We serve our grilled fish and butter with a side of Cauliflower Rice. We have some other delicious butter to tempt your taste buds, try our Bacon & Parmesan Butter, or our Caramelized Onion Butter. This recipe makes 20 serves, one serve is 1 tablespoon. Store the butter in the fridge for up to 3 weeks or store in the freezer for up to 3 months. How to make Cilantro and Lime Compound Butter. 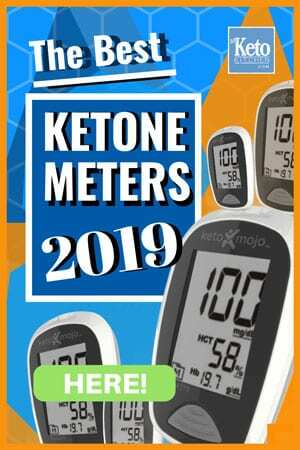 This easy recipe is great for the keto diet, it’s high on fat and high on flavor! Place the butter into a mixing bowl along with the cilantro, lime zest, lime juice and salt. Mix well. Spoon the compound butter into a sheet of cling film and gently roll into a log shape. 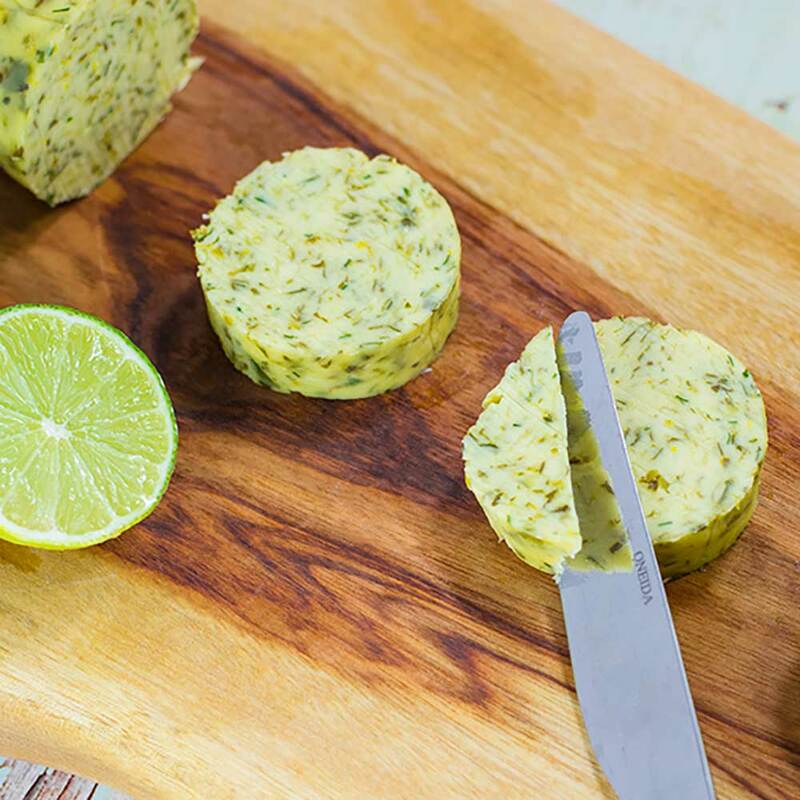 Fresh, zesty and full of fat, our Cilantro & Lime Flavored Compound Butter is a delicious addition to any meal. 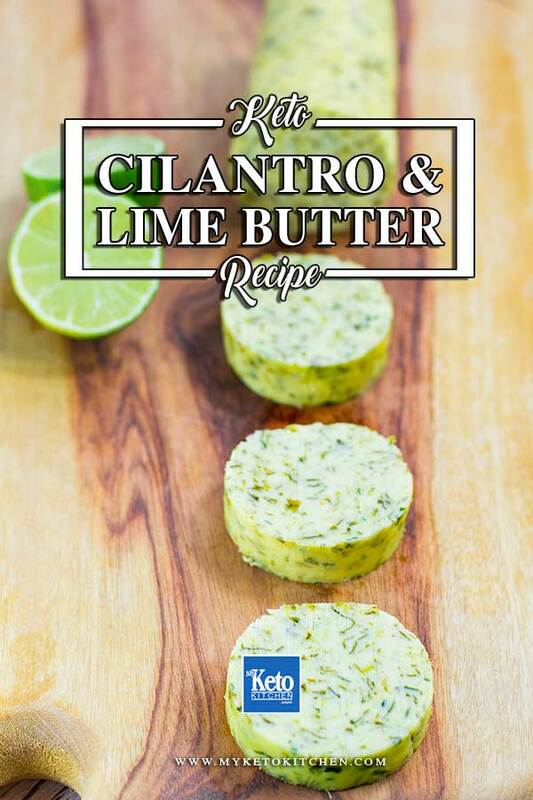 To make a larger batch of Cilantro & Lime Flavored Compound Butter, simply adjust the serving amounts in our easy to use recipe card above.